This is my BEST SELLING fat loss plan EVER. 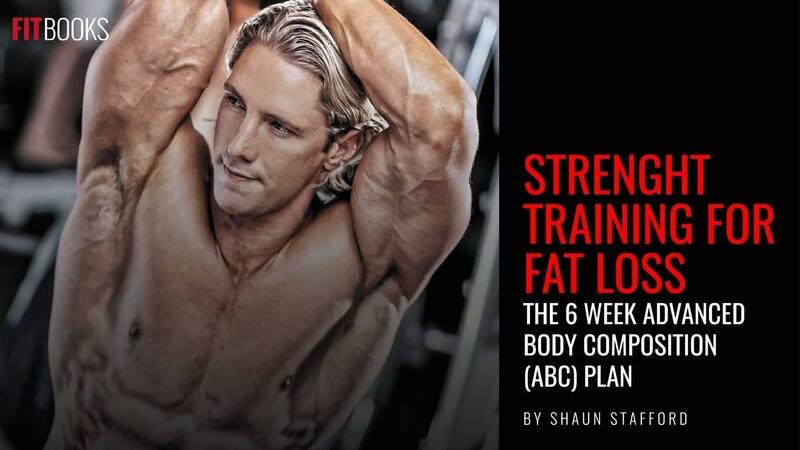 This guide gives you a full SIX WEEK Training & Nutrition Plan designed to incinerate fat and get you incredibly fit and healthy FAST. This plan tell you EVERYTHING you need to know about how to burn fat in the most efficient way possible: in SIX SHORT WEEKS you could be on the way to the body of your dreams! DOWNLOAD NOW.